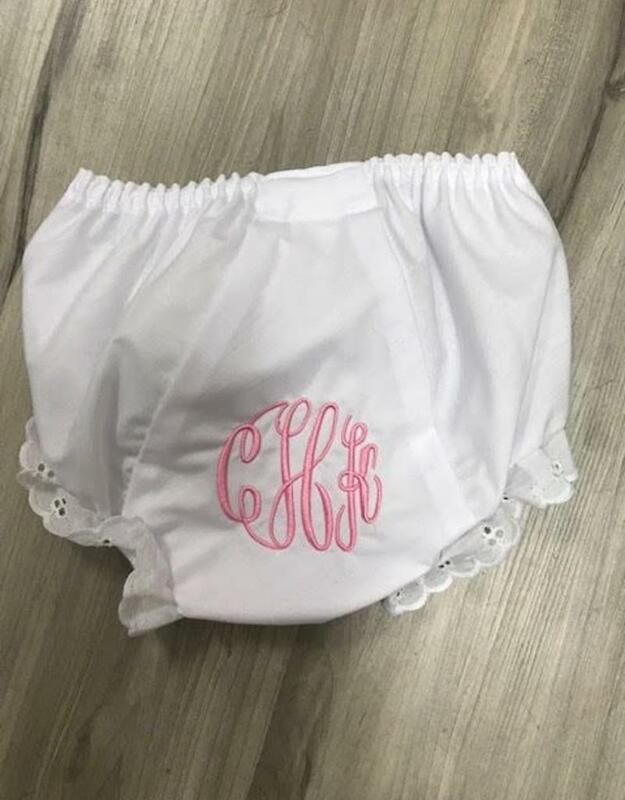 A BABY GIRL ESSENTIAL! 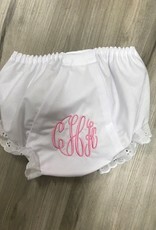 MONOGRAM THESE BLOOMERS FOR AN EXTRA SPECIAL GIFT! MONOGRAMMING AVAILABLE FOR AN EXTRA CHARGE.